hd00:20Seascape. Horizon over water. Motion background. hd00:29Ocean seascape horizon over water. Glittering waves. Outdoor sunny daylight extreme long shot. Holiday, vacation motion backgrounds. 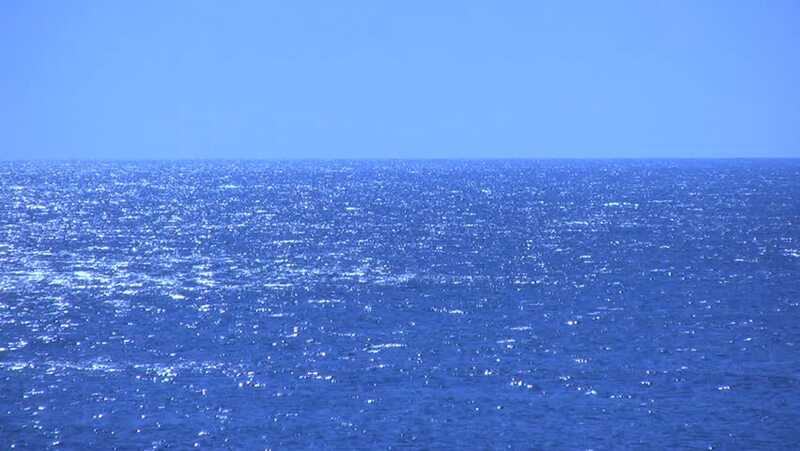 hd00:20Ocean seascape horizon over water. Glittering waves. Outdoor sunny daylight extreme long shot. Holiday, vacation motion backgrounds. hd00:23Seascape. Horizon over water. Motion background.